At this camp, you will discover the crucial role of economics and the entrepreneur in our society. We will venture beyond the basics and explore the interplay of Christian values, free markets, economic policy, analytics, and cutting edge business practices. This camp is for all levels of business or economics experience. You will benefit from direct interaction with PHC's experienced faculty and staff. The camp culminates in a capstone project of your choice in either entrepreneurship or economic policy. Dive into active discussions and learn how the market affects entrepreneurs. 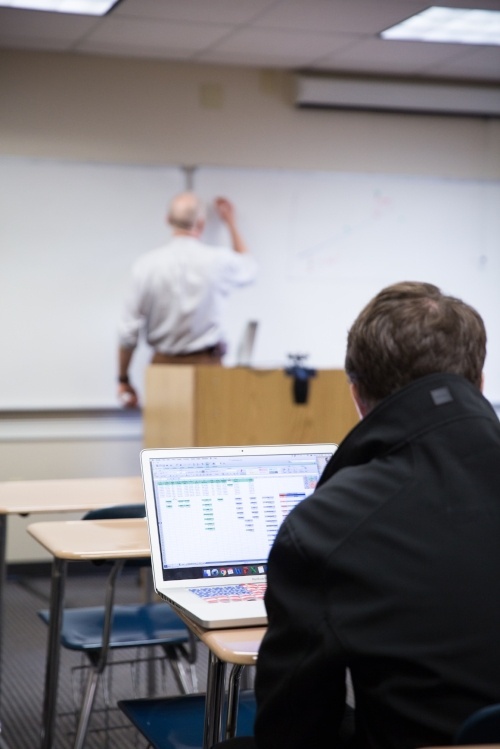 Put economics into action with live simulations. Discover the vital role of entrepreneurs in our economy. Wrestle with business ethics from a biblical perspective. Explore how analytics improves business success. Consider business leadership and start learning what it takes to be an entrepreneur. Venture into the larger world of economic policy and entrepreneurship. Guest presenters will include PHC’s Executive Vice President and Professor of Business Analytics, Howard Schmidt. Read his bio here. Cost is $595. Registration closes July 10. Professor Russell holds an M.A. in Economics from George Mason University and specializes in Public Choice, Public Finance, practical economics, the morality and culture of markets, and communicating economic ideas—particularly ideas related to policy and everyday application of economics. 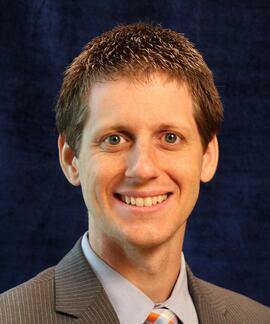 Professor Russell has been with PHC since 2006 and is currently an assistant professor of economics. He previously worked for the Charles G. Koch Foundation where he developed economic education methodology and theories of economic management, the Regulatory Economics Group where he analyzed corporate cost and profitability, and the Mackinac Center for Public Policy where he assessed state economic and educational policy.